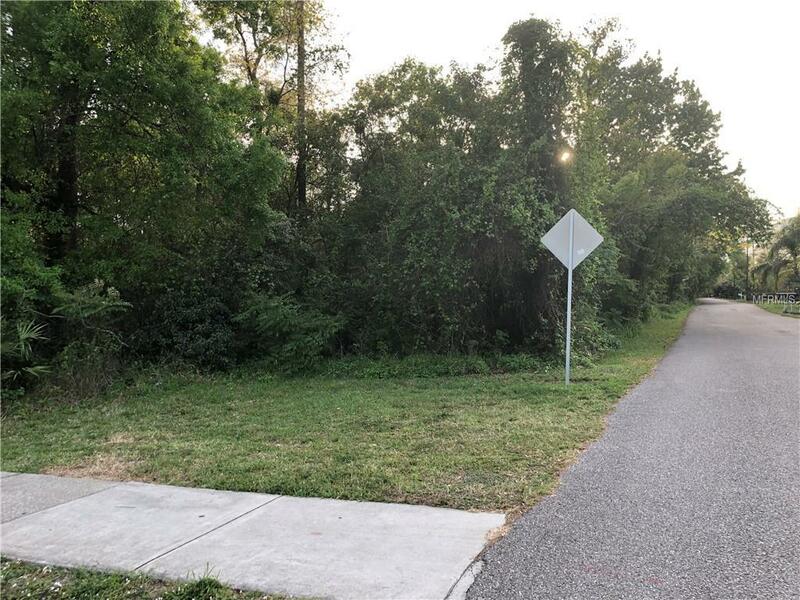 Beautiful lot 3.8 acres is located at corner of Chickasaw Trl. 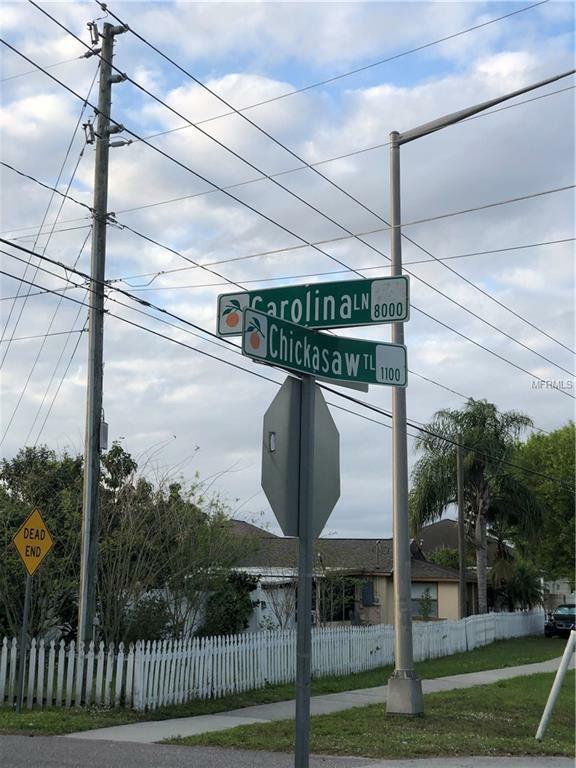 & Carolina Ln., very convenient to freeways 417 & 408, Downtown Orlando, MCO International airport, executive airport, UCF, Valencia college, FullSail University, Lake Nona medical city, shopping, schools, Florida hospitals, restaurants, and more. 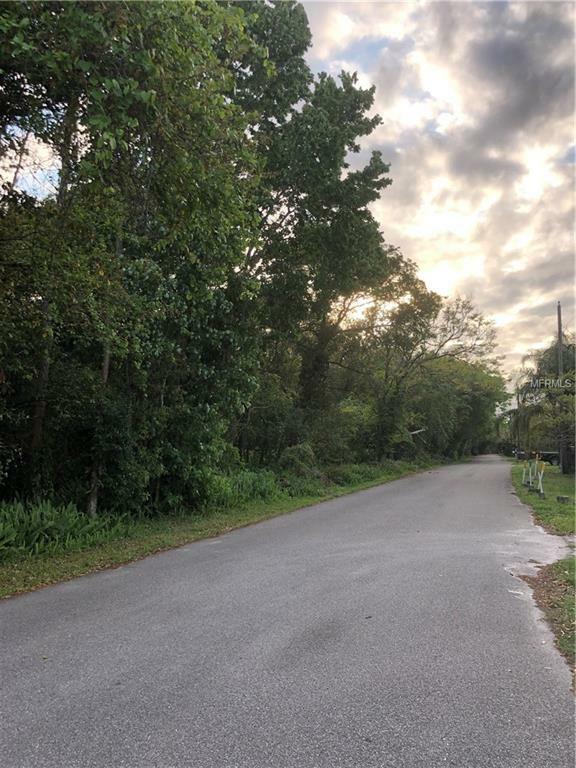 Great property lot to build your future home without HOA! 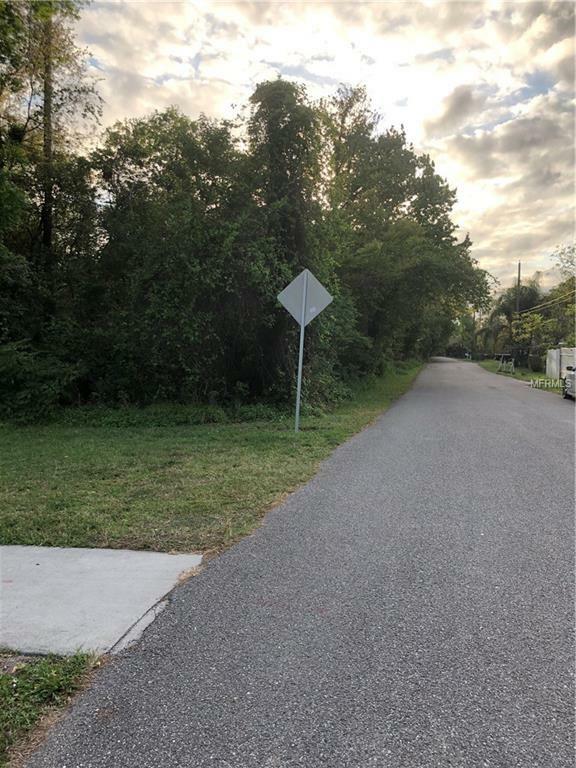 Correct No HOA at this community.